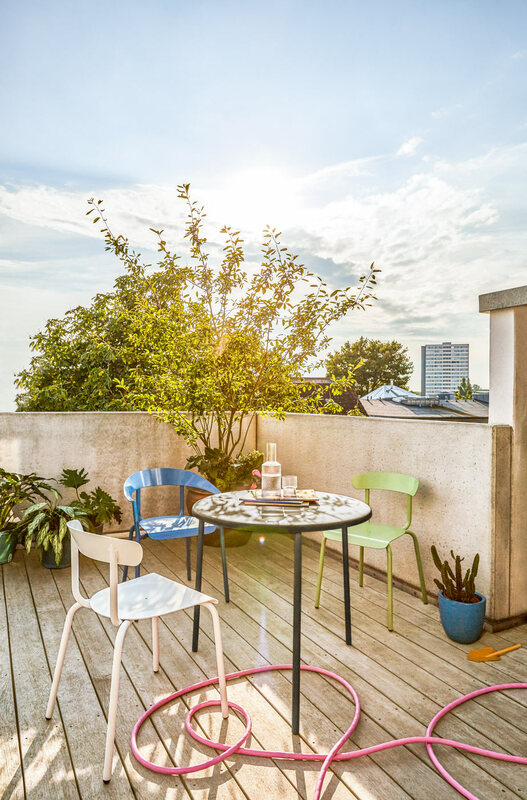 Take a seat – this time outside. 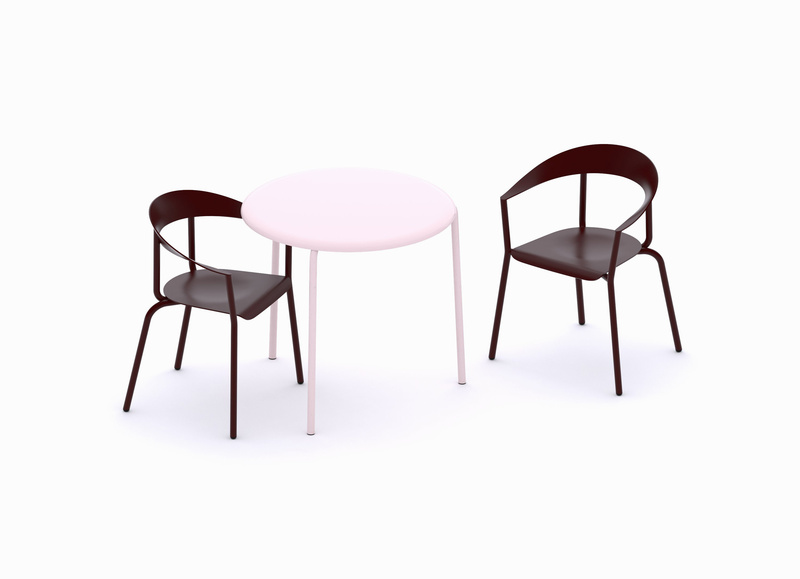 Alumito is Mito’s latest piece and extends the Mito collection to garden furniture. 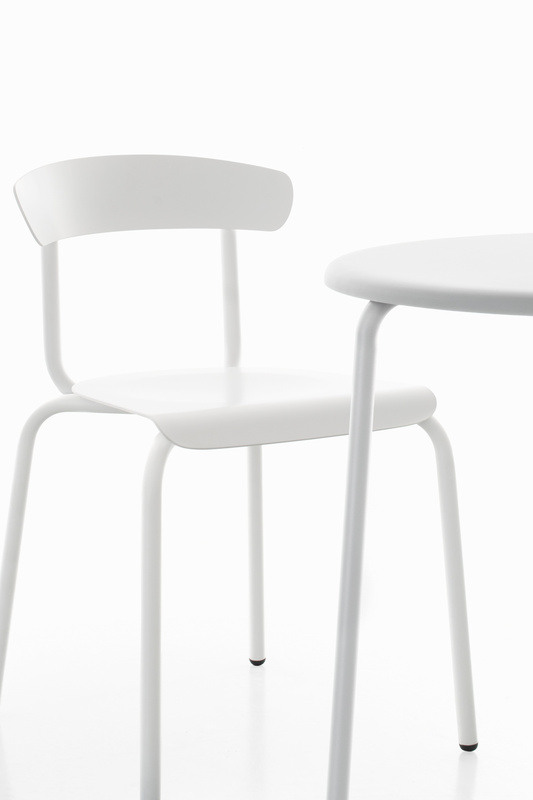 A highly adaptable and clinging backrest welcomes you to rest. 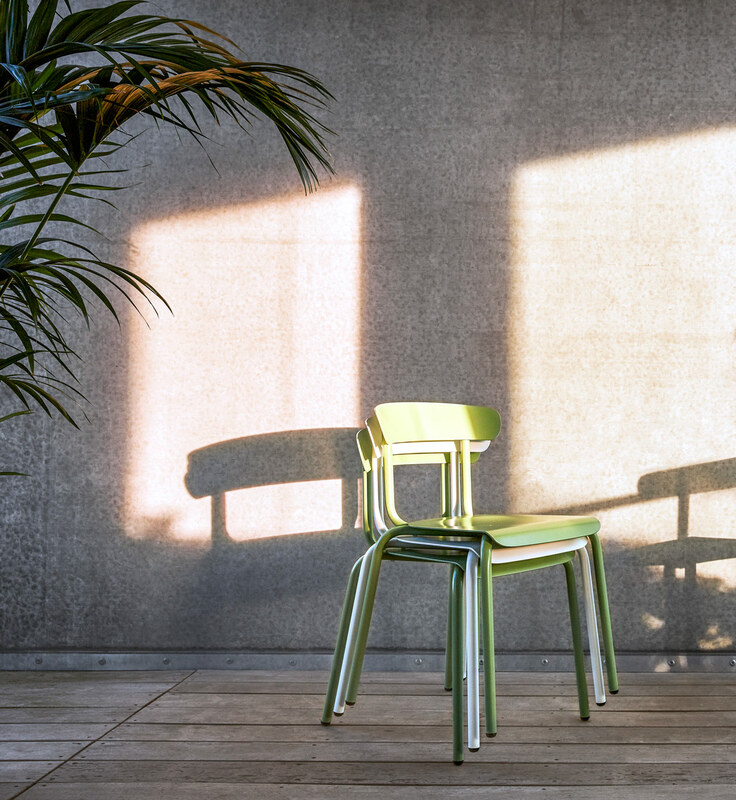 Aluminium makes Alumito a highly resistant but also light and nesting design.